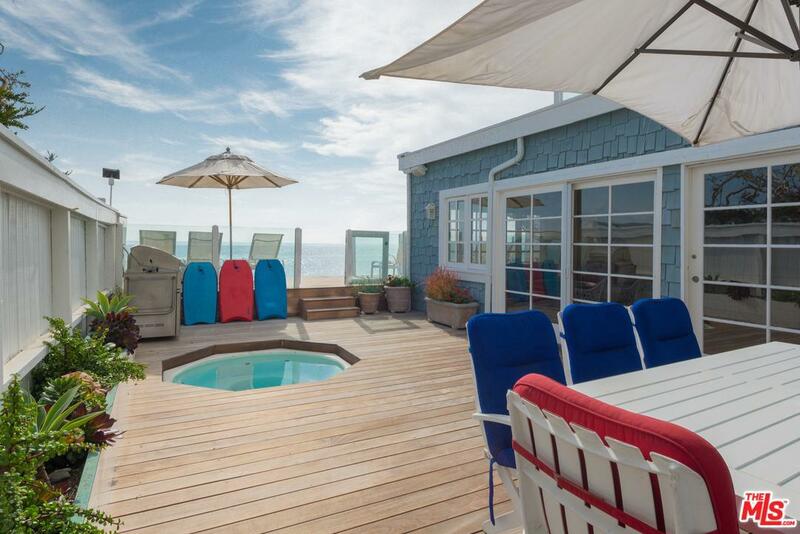 Ellen Francisco is a leader in luxury Malibu leases. Featuring short term and long term leases, beachfront or land side, condos or estates, there are many lease options to choose from. Contact Ellen to find the best home lease for you. 310-589-2464.